The human crisis in the ground fishing industry is a real crisis. It is not contrived, it is not looming, it is not a threat; it is here. 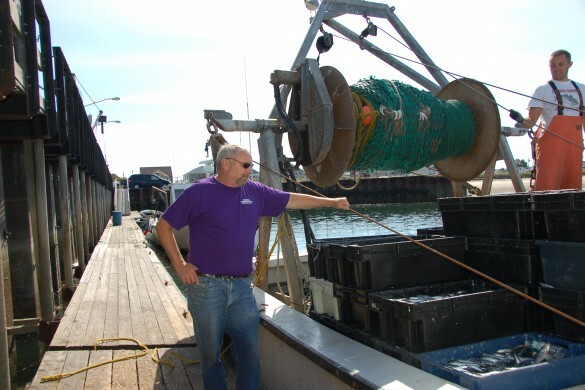 Interestingly though, the New England ground fishing fleet, while operating in good faith under NOAA’s management plans, has each year caught only about 40% of its stock allocations, hardly “over fishing.” No, “over fishing” is not the reason the fisheries are in danger. 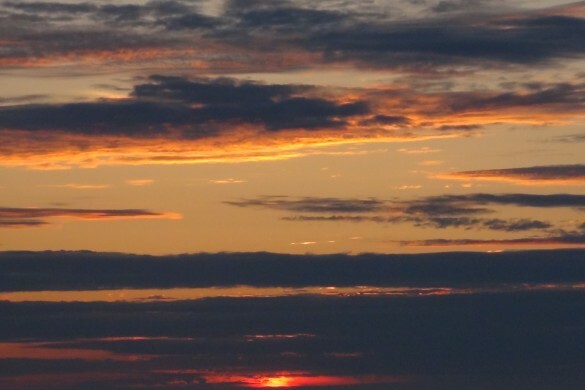 The reason is that over a period of years, the government’s scientific stock assessments were not gathered, compiled or interpreted correctly by NOAA. These miscalculations and faulty assumptions have caused the government’s management plans to fail. In the future, in order to have an honest and transparent system, NOAA should only use the term “over fishing” for the actual act of “over fishing” and not use it to cover up the use of stale, inaccurate science which is relied upon to develop its failed management plans. In point of fact, fishing activities are only one small part of determining stock rebuilding and sustainability. A complete picture of the health of the fisheries must include an analysis of environmental conditions and an understanding in real time of the full ocean ecosystem. 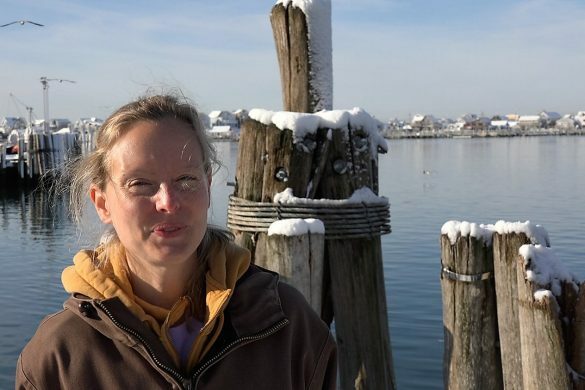 Eventually, science will help to develop appropriate management plans, but the real issue that must be addressed at this time is that the NOAA has never evaluated or seriously considered the impact its regulations have had on fishing families and communities throughout New England’s coastal cities. 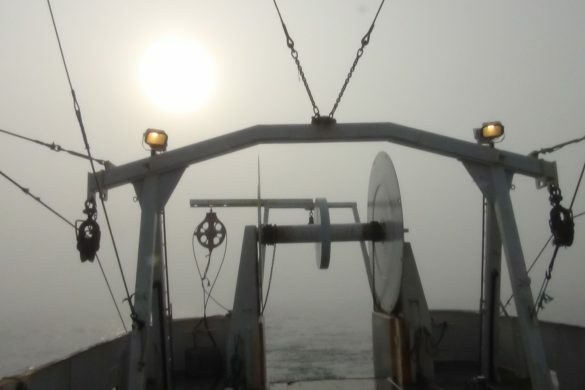 NOAA has always concentrated on its perceived health of the fishery, disregarding the needs of the people who built and work in this fabled industry. 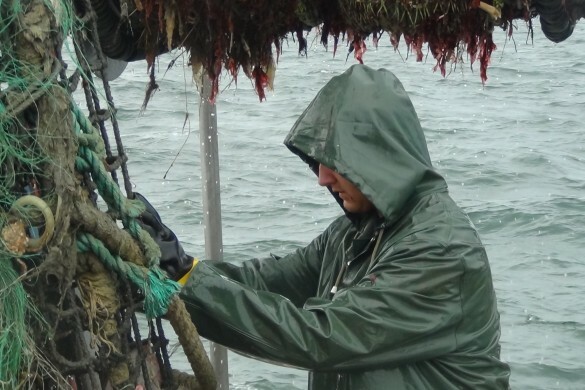 NOAA’s indifference to the human aspect of fishing communities is no longer tolerable. 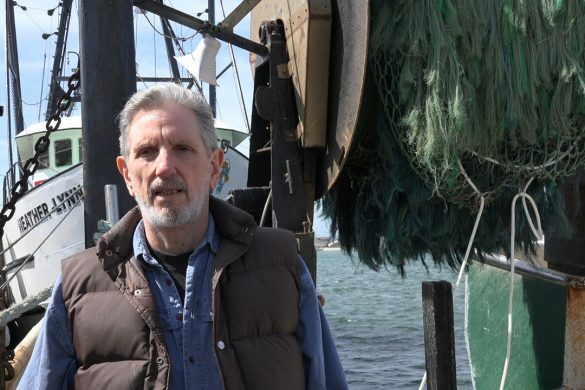 We in the fishing communities know that fishing families are being decimated, that working waterfront infrastructures are being lost, and that the culture and heritage of the fishing communities of New England will shortly become a memory. This human disaster requires that NOAA abandon its policy of allowing the ground fishing industry to plunge into an economic freefall. The government’s “let them eat cake attitude” toward fishermen and their communities cannot be allowed to continue or stand. We all agree that accurate science is crucial to establishing a sustainable fisheries management plan. The retooling of the science and establishing effective fisheries management plans will take the government, at the very least, several years. 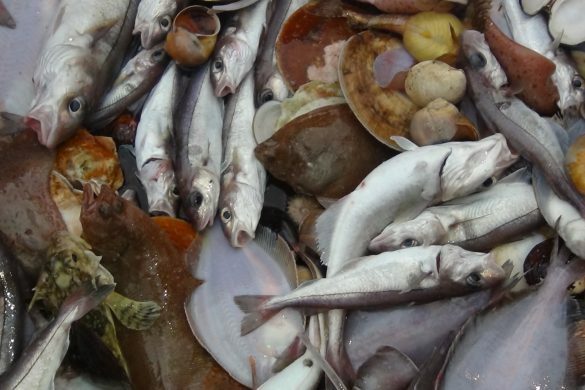 While the government reconstitutes its scientific procedures, it cannot turn a blind eye to the devastating effect of its massive reductions to ground fish allocations. No fisherman or family can survive the 2013 stock allocations. These reductions will accelerate, and, quite frankly, are designed to continue the fleet’s consolidation and, in a short time, its ultimate collapse. The families and the port communities will suffer severe socio-economic harm; families’ savings, families’ homes, their health insurance and pension plans will be lost. Ancillary fishing businesses will face financial ruin, and what’s left of the port communities’ fishing working waterfronts will be lost forever. In order to stop this economic and social disaster, the government must work with the industry and the communities to mothball the ground fishing fleet and provide monetary support for the families and businesses affected by the government’s failed fishery system. Let’s put the emphasis on the needs of the people. 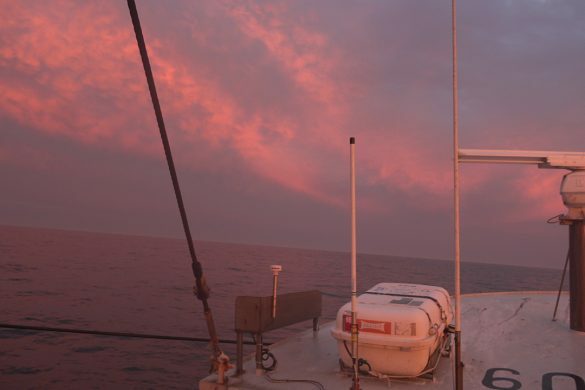 Tie up the fleet for the period of time it takes for Congress to rewrite Magnuson-Stevens Act, for NOAA to reboot the science, and to draft and promulgate workable regulations. 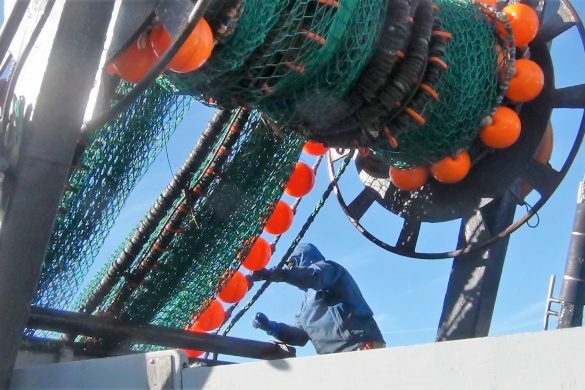 The government must work with the financial institutions involved in the industry to preserve local ownership and maintain the fishing vessels while they are dockside, and the government must insure that health and pension benefit plans remain solvent. 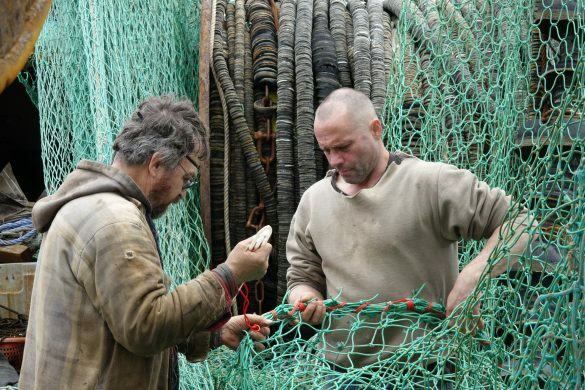 The government should buy whatever permits are offered by fishermen who desire to leave the industry. It should also provide job training and placement to those persons in the industry who desire to change careers. Let’s use the revenues from the Saltonstall/Kennedy Act to save the fleet, the fishing families and the port communities, not to supplement the budget of a bloated non-functioning Agency. Let’s creatively use the MSA emergency authority and disaster provisions to support the people negatively affected by the failed regulations. 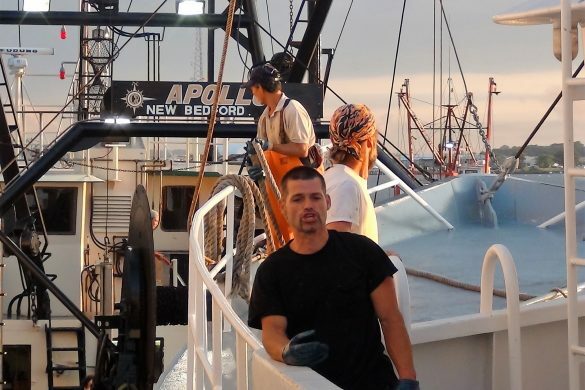 Let’s reject the proposal to provide dollars that should be used to improve fishery science, for “at sea monitoring.” The government proposing relief for “at sea monitoring” is insulting to the point of being ridiculously arrogant. It is a message of distrust and contempt for the fishermen. 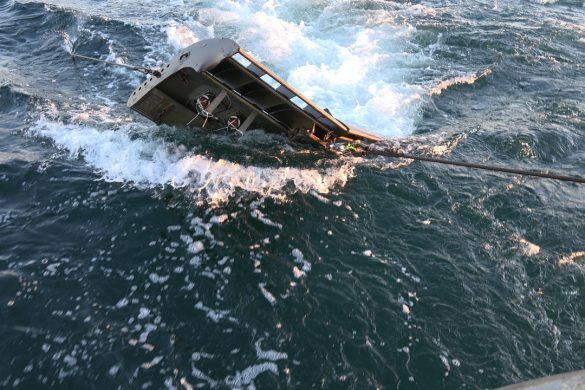 Addressing “at sea monitoring” under the current circumstances illustrates how out of touch NOAA is to the economic catastrophe that has hit the industry. The industry doesn’t need monitors. It needs a plan to save the fleet. 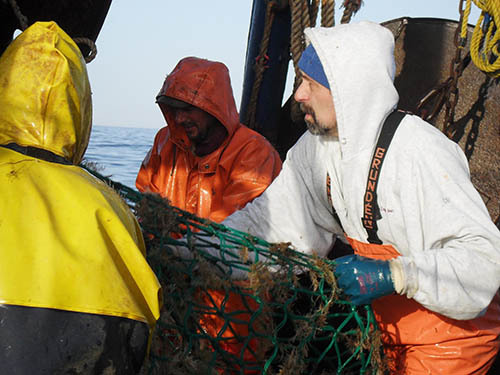 Fishermen are the original conservationists. They don’t require someone looking over their shoulder. They have followed the laws which have led them on a path to extinction. It is time for the government to act to save the people in the fishing industry. 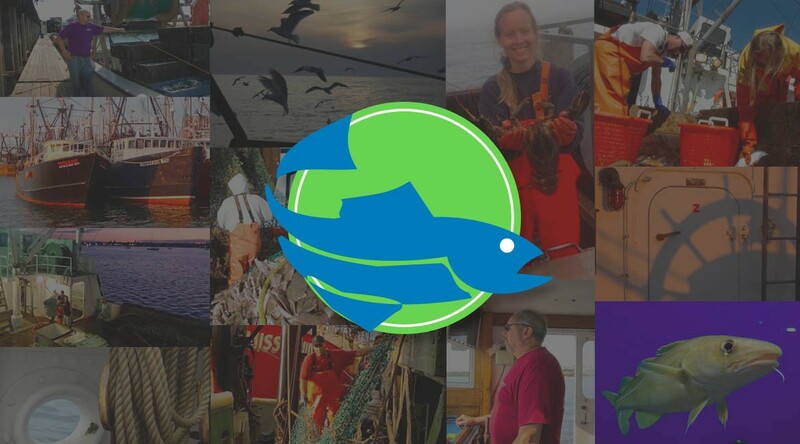 Let’s spend the dollars that will one day benevolently be allocated for “a study to determine why there are no longer New England fishing communities,” on taking immediate steps to preserve the industry for the future. 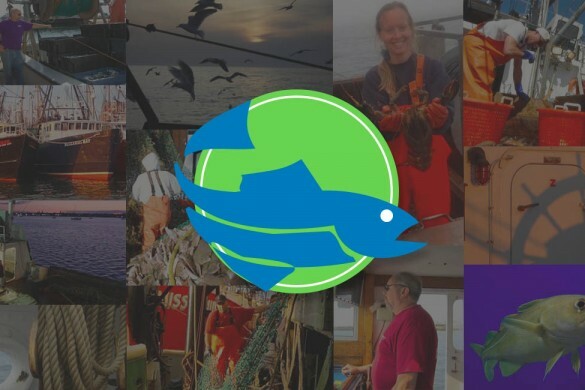 Until it is able to successfully manage the New England fisheries, the government must be accountable and take financial responsibility for its fishery management failures. 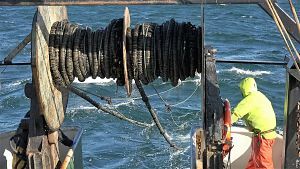 It must turn its focus on the people, and provide monetary support to the families and port communities that have made the fishing industry a vibrant part of New England’s economy, heritage and culture.